‘Projects For Good’ – This Ingenious Website Makes it Easier to Change the World! Unlike Kickstarter which funds creative startups, or GoFundMe which addresses personal needs, Projects for Good was designed for people who want to support the greater good, not just with money, but with their talent and energy—and don’t know where to start. Patrick Furlotti is giving them that opportunity. Growing up in Santa Monica, California, Patrick learned at an early age that society could create a better world if people just worked together. As a teen he volunteered with Heal the Bay, which was trying to clean up water pollution in 1980s Los Angeles. He folded, sealed, and mailed thousands of letters. The group scored a huge victory when a billion-dollar sewage treatment facility was erected right next to LAX airport. Beyond studying business at college, Furlotti began captaining ships for researchers who were studying human impact on coral and water quality around the Hawaiian islands. At age 20, he was one of the youngest ever to captain a sailboat from California to Tahiti, gaining a deep respect for the natural forces that connect us to the planet. Now 37, he enjoys big wave surfing whenever he’s not launching or investing in social impact technology and environmental protection. It took a year to design the web platform, and today they are adding new features all the time to make it “a complete project success ecosystem”. “Our commitment is not to make money, but to build a community of like-minded individuals who are passionate about changing the world—not by featuring someone who is trying to build a robot that makes coffee and smoothies (not that there’s anything wrong with that! ), but by focusing on projects that help the greater good,” Patrick told GNN. PFG is trying to give project owners the tools they need—to make it cheaper to become a nonprofit, easier to find grants, and even make it free to crowdfund, so fees aren’t diverted from the money that is being donated. Patrick also believes there should be more transparency about where the money is going on these fundraising platforms. Peter Gottesman is passionate about animal rights and has championed projects from saving cheetahs in Africa to rescuing bears in Laos through his non-profit Endangered Species Revenge. For him, Projects for Good offers exposure to caring people who want to support him. To date, he has raised over $6500 on PFG to help fund his animal causes. Andrew Malais saw how badly Joshua Tree National Park needed a trash cleanup. He used PFG partially as a fundraising tool but mainly to list jobs and hire the perfect candidate or find volunteers. 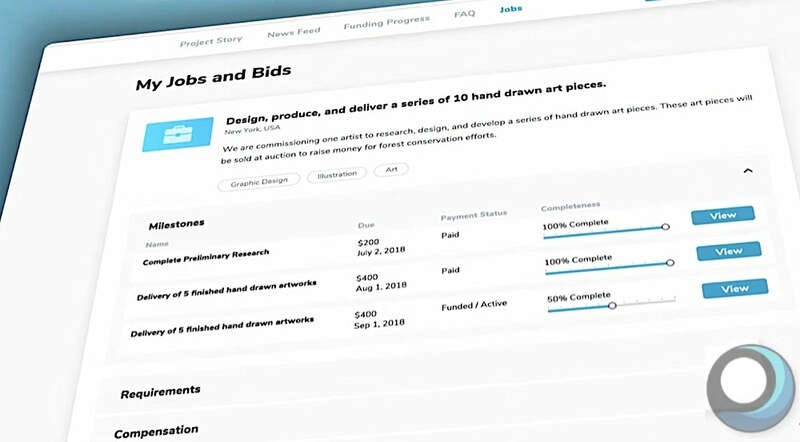 His project was a success, raising over 80% of its fundraising goal to purchase the supplies he needed and hire workers to cover the vast acreage. 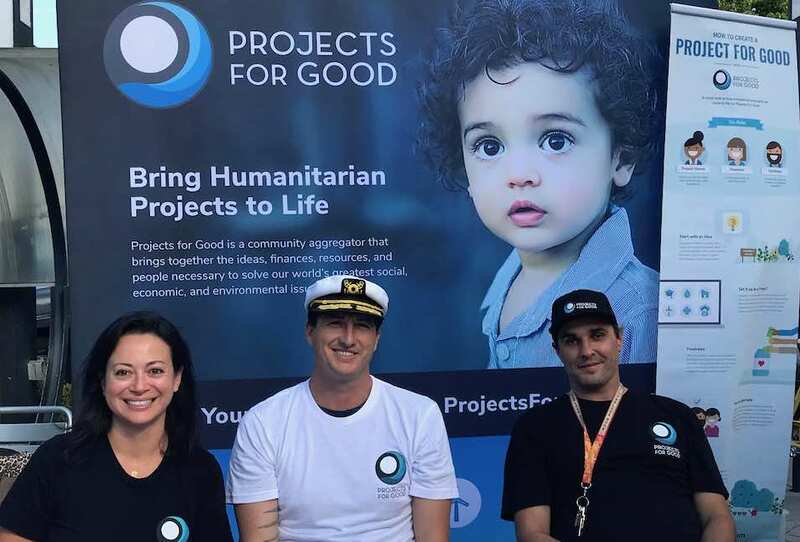 Whether you can help with social media, or donate time as a pro-bono attorney, or stuff envelopes, join Projects For Good, and get involved in the community to make real change in your world.